MotoGP World Championship organiser Dorna Sports and BMW M have extended their cooperation until 2020, meaning that BMW M will remain as the “Official Car of MotoGP and BMW will continue to provide the safety car fleet for MotoGP over the coming years. 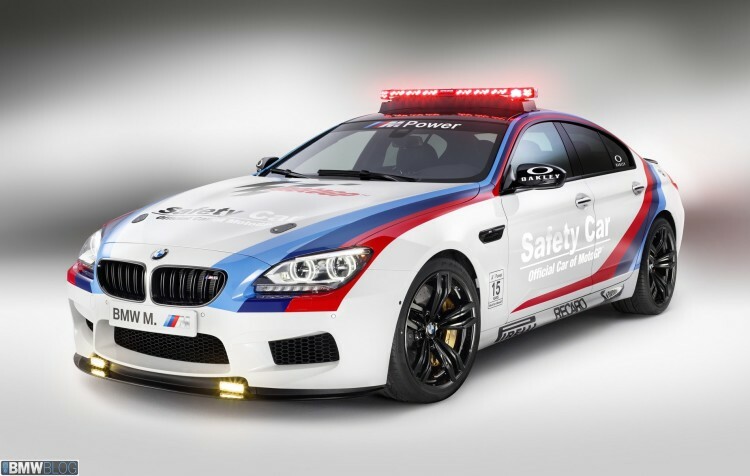 BMW M has been providing the safety car fleet to the World Championship of motorcycle racing since 1999, and the partnership will celebrate its 20th anniversary in 2019. The provision of the safety cars and the rest of the official fleet lies at the heart of the partnership. This season, the fleet consists of five BMW M and M Performance models, spearheaded by the BMW M4 Coupe´ Safety Car. BMW M GmbH has also continuously expanded its MotoGP activities in recent years. Since 2003, the coveted BMW M Award has been presented to the best MotoGP qualifier at the end of each season. In the paddock, the BMW M Motorhome is a key contact point for the entire MotoGP community. Meanwhile, guests on the BMW M MotoGP Experience are given an unforgettable race weekend, during which they are granted an exclusive insight into what goes on behind the scenes at the pinnacle of motorcycle racing, courtesy of BMW M MotoGP experts like former World Champion Loris Capirossi.